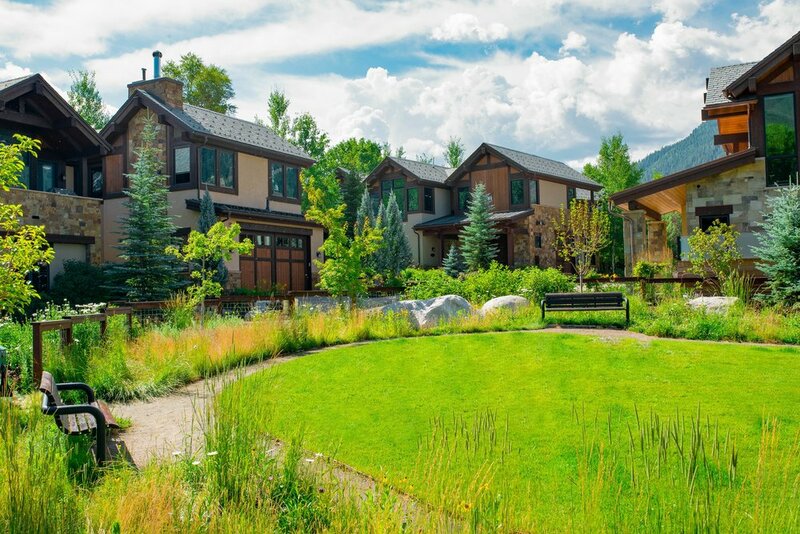 The Fox Crossing Subdivision created a new infill development in the heart of Aspen. 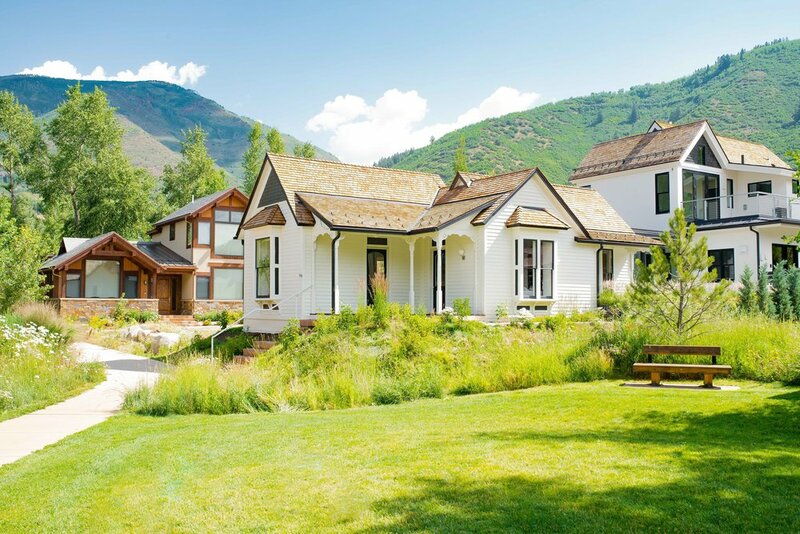 This project combined conservation of a major open space resource with the creation of 10 new lots for duplex and single family home development. Part of the project included the preservation and reconstruction of a pre-1900 Victorian residence, along with the preservation and reconstruction of 1950-era log homes. 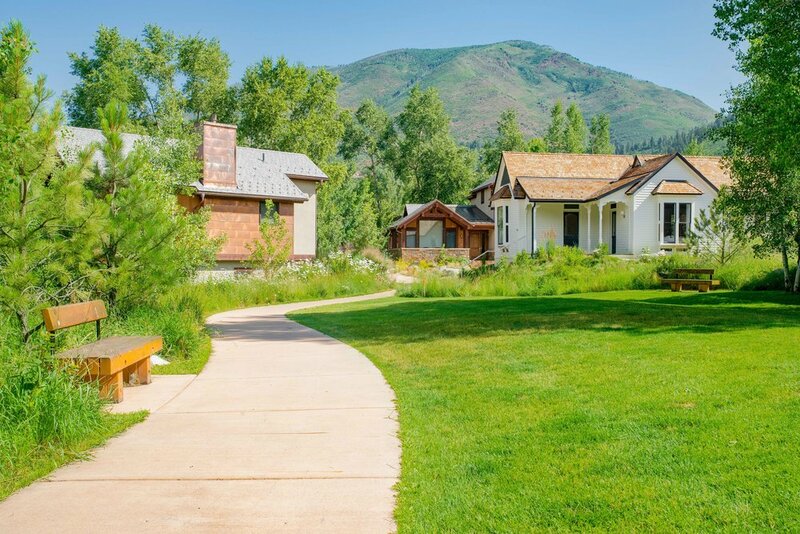 SCA provided the permit process representation for the subdivision as well as the landscape design for an internal trail system and park adjacent to the historic residence. As part of the land use process, SCA designed two land use code amendments that provided additional density for the subdivision in exchange for the conservation of a significant open space at another location and park development within the project.